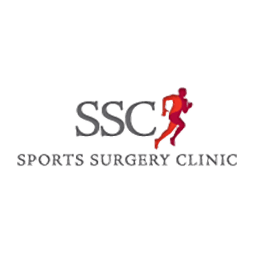 Launched in 2007 SSC introduced world class facilities and treatment in the areas of joint replacement surgery, spinal surgery and sports injuries to Ireland. From initial consultation to treatment and rehabilitation, all services are provided under one roof ensuring your time spent injured is kept to a minimum. Services: Concussion Pilot Study, Sports Medicine Team, Fitness Testing, Groin Clinic, Athletic Groin Pain, Running Clinic, PRP Injection, Performance Rehab Gym, Shockwave Therapy, Studentships / Internships / Fellowships.